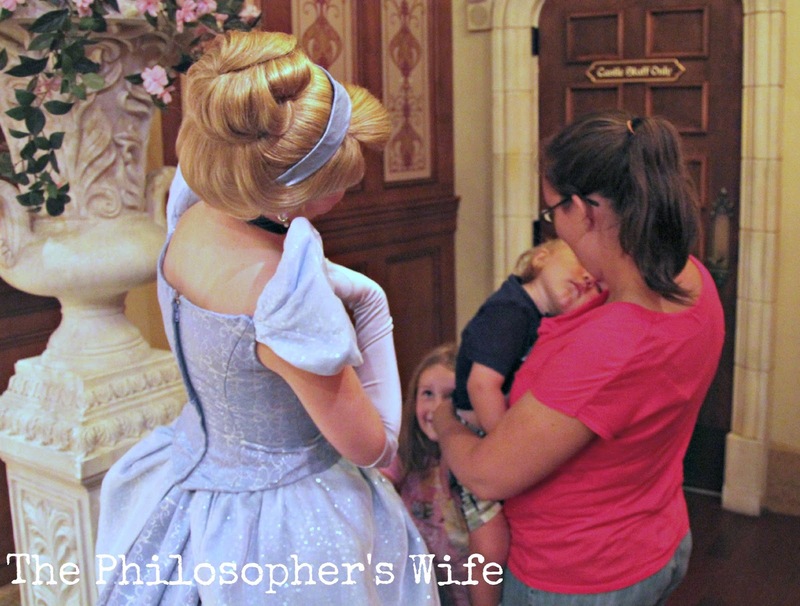 The Philosopher's Wife: What Can I Do At Disney's Magic Kingdom With Little Kids and Babies? Magic Kingdom. This park truly is Disney. It's classic. It is by far the most family friendly park of the Walt Disney World Resorts. The whole family can ride together on most of the rides, see lots of shows, and meet characters. In the past year I've been there quite often, even a few times where it was just me and the kids (ages 1 and 5). We've always had a fantastic time, because there is simply so much we can do! Can I bring my little one on rides at Disney's Magic Kingdom? *A note about the Carousel of Progress. Maybe it should be classified as a show, since you sit in a theater seat and watch a stage; however, the theater moves. Keep in mind that this means you must stay seated for the duration of the show which is just over 20 minutes long. You cannot get up to walk a fussy baby. If you do this the entire ride has to shut down and things get messy. You could easily nurse a fussy baby in the AC while enjoying the show. Yes! The shows are entertaining for all ages. The following is a list of the indoor (and air-conditioned) shows that the whole family will enjoy. There is always a variety of outdoor entertainment too -- everything from the Dapper Dans along Main Street to the fireworks over Cinderella's Castle. Can I bring my baby to meet Micky? Dominic fell asleep while waiting to meet Cinderella. Can you see Catherine's expression? She was utterly enthralled and amazed by the experience. Random fact: The Barnstormer has a faster top speed than Space Mountain. As you can see, there is plenty to keep your whole family, including little kids and babies, busy all day long! In fact, I would be shocked if you were able to fully experience in the whole park in a day. (Personally, I've been there 20+ times in the past year and I still feel like there's stuff I haven't done or seen!) If you can, spend multiple days enjoying the magic at Magic Kingdom. Keep in mind that things at Walt Disney World are constantly changing. Something that might be there today might not be there tomorrow. Something that is there today might not have been there yesterday. Attractions will need maintenance. 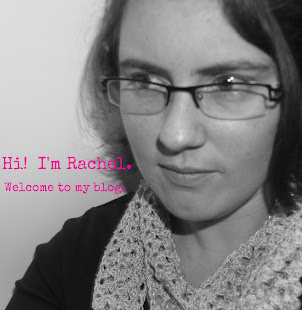 If you notice something on this page that needs updating please leave me a comment. This list is really useful to me. 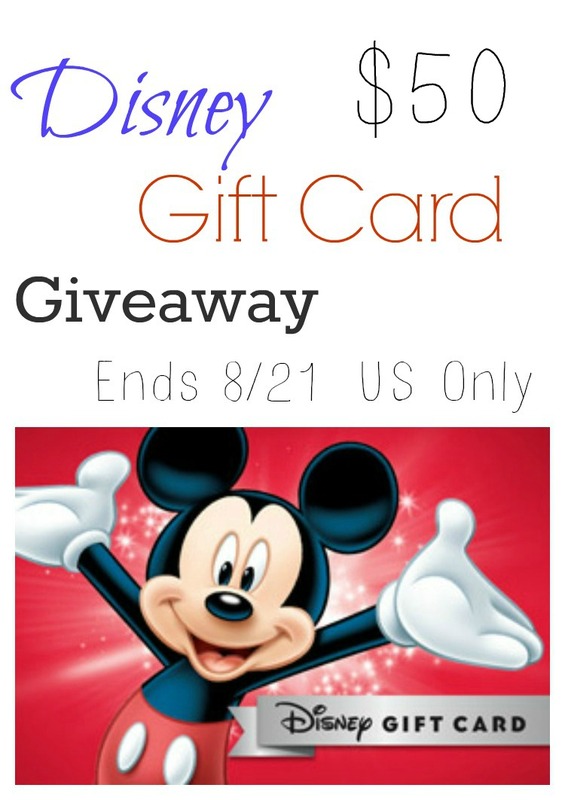 I am taking my 1 year old son to Disney World in October and I needed to find rides and shows that would be appropriate for him. Thanks for the great list. 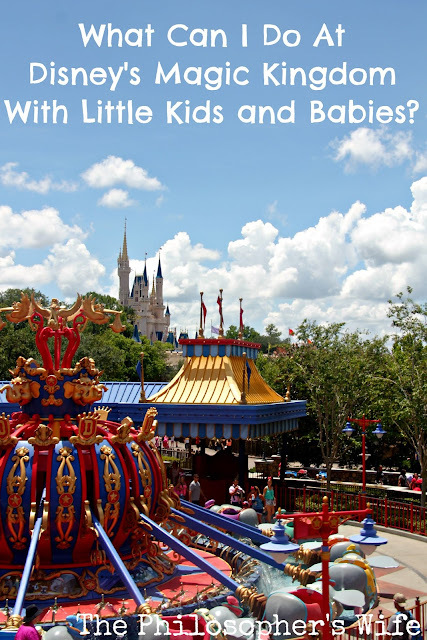 Great information, thank you for sharing, we were planning on taking a trip in a few years to disney because my baby we thought was too young, but I am glad to know that she will have plenty to ride when we do go! Thanks for sharing! We had a wonderful time making memories with both of our boys as babies and toddlers - it's a great age to vacation in Disney! Great information. I like how you broke everything down. Can't wait to take my kids now! Wow, these are some fabulous suggestions! I will definitely be utilizing this advice when we go! Looks like there is plenty to do with a baby and little ones at Disney! All kids will have fun here. Great info! Going to pass it along to my sister! I have taken my kids to Disney since they were about 9 months old and to this day almost 20 years later they still remember the trip from when they were very small and love Disney vacations! We loved bringing them when they were little! Even though it's much easier now that they are bigger and we no longer need a stroller, I sure do miss taking them when they were littler(and cheaper!). 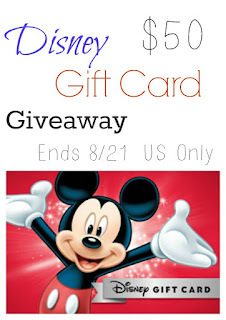 I have been going to Disney World since my oldest was 2. He is now 40 and I had no problems taking him and his brothers. We share so many memories and had a lot of fun. All kids would love to go there. I haven't been there since I was a little kid I sure would love to go there as an adult.